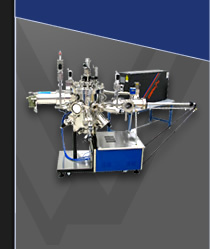 SVT Associates’ HT Series is the definitive choice for low vapor pressure materials. 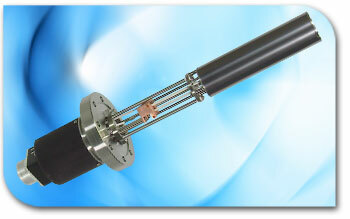 The source is designed to operate in an UHV environment at temperatures up to 2,000 °C. Models are available for mounting on a 4.50" CF flange. SVT Associates’ high temperature effusion cells are thoroughly tested and characterized before shipment. Water cooling shrouds and integral shutters are optional for 4.50" CF flange or larger.